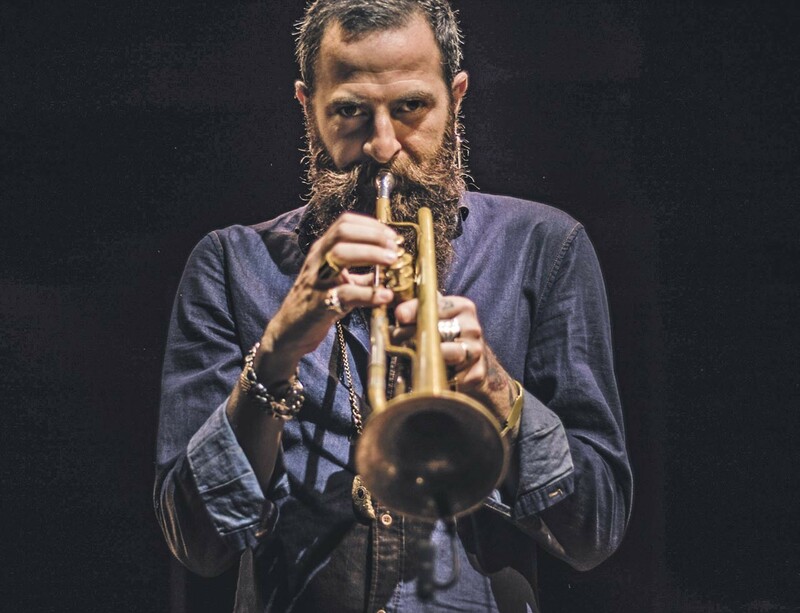 By many, Avishai Cohen is considered a modern trumpet master. The Israeli trumpeter and composer spent his youth refining his skills in post-bop, graduating from the venerated Berklee College of Music in Boston in 1997. After touring with a variety of jazz artists, Cohen made his solo debut in 2003 with The Trumpet Player, which established the young musician as a worthy heir to the hard-bop sensibilities of 20th century artists like Clifford Brown and Freddie Hubbard. While he has experimented with world-music and avant-garde jazz throughout his 10 album solo career, Cohen has settled on a decidedly more ambient sound in the past few years. His last two albums, Into the Silence (2016) and Cross My Palm With Silver (2017), express the artist<0x2019>s meditations on the loss of his father. Cohen will be joined by Yonathan Avishai (piano), Barak Mori (bass), and Ziv Ravitz (drums).